iJoy introduces their Diamond PD270 234W Starter Kit, a dual 20700 battery (sold separately) platform device whose beautiful chassis was inspired by the multi-faceted diamond cutting technology, and is paired with the Captain X3S Sub-Ohm Tank. 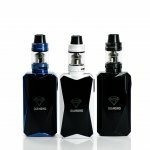 The Diamond PD270 Box Mod's chipset is designed by IWEPAL, has a maximum output of 234W, and features a large OLED screen in which the screen blends into the panel, giving the device a unique and classy look. The Diamond PD270 also features a full temperature control suite and USB charging. Included with the iJoy Diamond PD270 234W Starter Kit is the Captain X3S Sub-Ohm Tank. 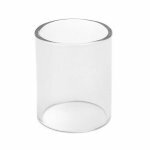 This tank is a 25mm diameter tank with slide-to-fill top fill capability and a 4.2ml E-Juice capacity. The iJoy Captain X3S utilizes the X3 coil family and comes with two different coils: a 0.4 ohm X3-C1 and a 0.3 ohm X3-C2 coil. Airflow enters the Captain X3S Sub-Ohm Tank via dual adjustable bottom airflow and a wide bore 810 delrin drip tip allows the user ample vapor and flavor. 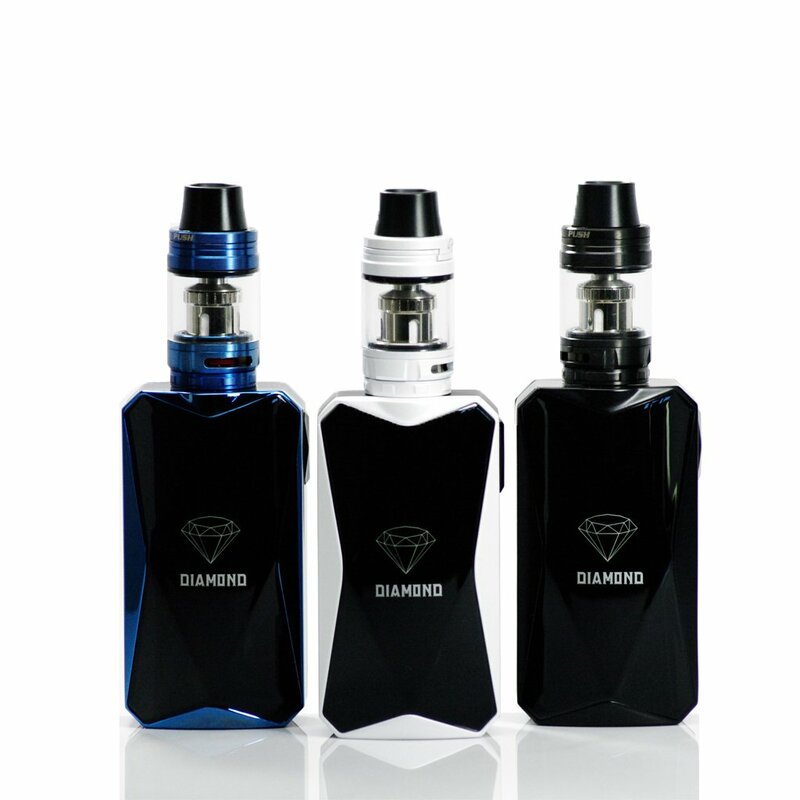 The iJoy Diamond PD270 234W Starter Kit's multi-faceted diamond cutting appearance, alongside a dual 20700 battery platform makes this device a beautiful and high-performing device!